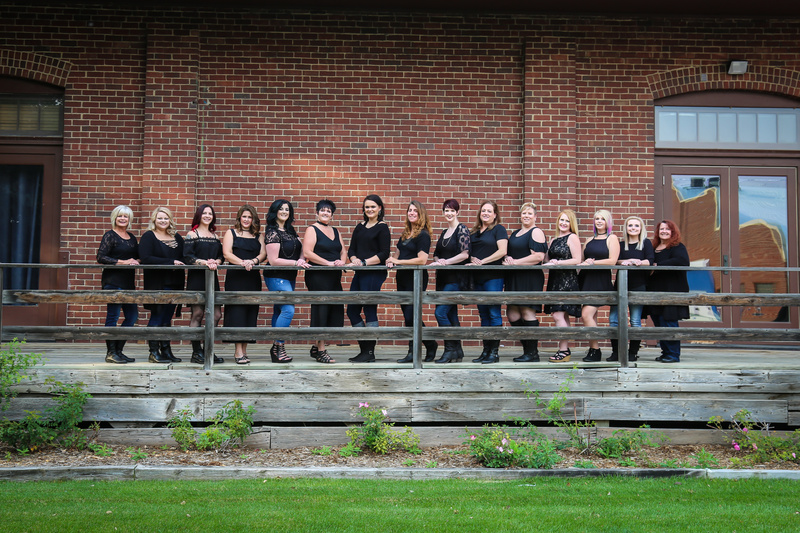 Adam And Eve Styling Salon And Wig Center in Aberdeen, SD is a full service family salon. We all want to look our best, and a great haircut can improve our appearance and make us feel good too. Taking time out to get a new hairstyle in a fun setting is always a pleasure at Adam & Eve Styling Salon & Wig Center. And, you can bring the whole family in for updated styles in a friendly atmosphere. 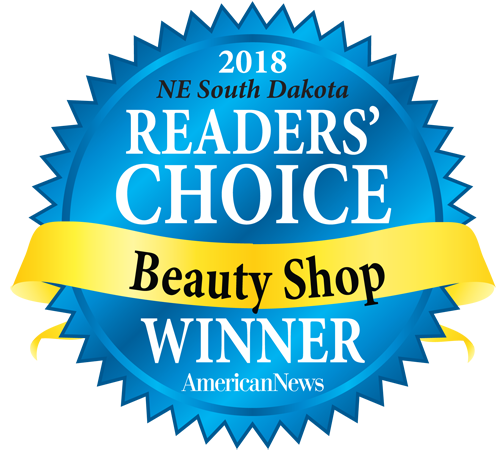 Adam & Eve Styling Salon & Wig Center in Aberdeen, SD is a locally owned, full service family salon. Whether you are going to get family photos taken or it’s time for back-to-school haircuts, our staff will welcome you to our salon family. Even if it’s for no occasion at all, this is the place to come to enjoy a fresh cut and lots of smiles.